It is that time again where we ask you for money to help us fight this awful disease that has taken so many lives including our dad, Dennis Miller. Denny was diagnosed with Pancreatic Cancer November 2015 and died 6 weeks later. He was the most loving, caring person and is missed so very much every single day in all of his families lives. This cancer effects nearly 50,000 families every year and we need to find a cure! It is our turn to honor Dennis and so many others who have lost their lives to this awful disease. Donations are needed for funding private research for tomorrow’s cures, providing patient services and support for today’s needs, and advocating for greater public awareness focusing on funding cures for the nation’s fourth leading cause of cancer deaths. 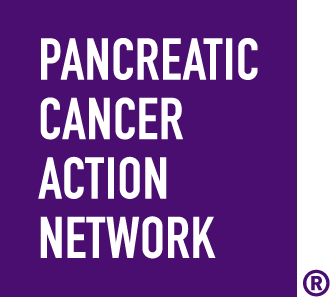 Please sign up, help spread awareness and education of Pancreatic Cancer, and encourage others to show their support by donating! Since we have started this campaign to end this awful disease we have raised more then $13,000. We couldn't have done it without your generous donations. Please help our family again this year and let's try to end this cancer and pray it will never affect your loved ones like it did ours.